Don’t forget Mother’s Day is May 8th this year! As we discovered last year, Home is Where Mom is. 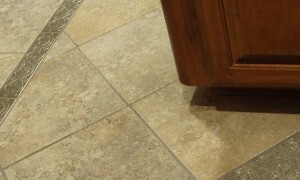 So, why not give Mom a little piece of home this Mother’s Day? 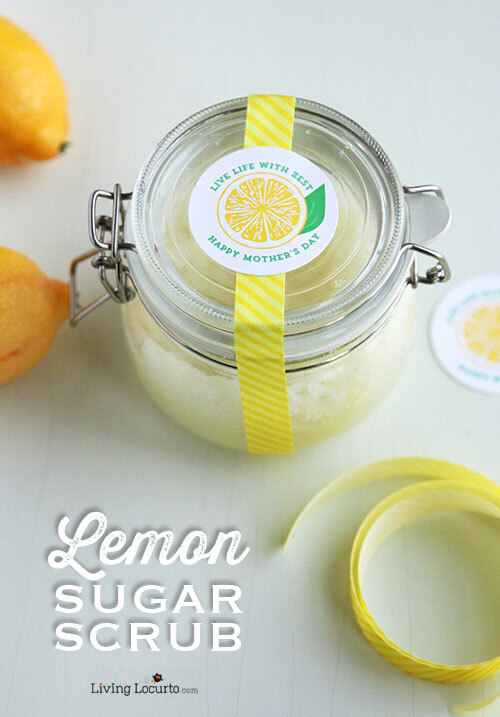 These 5 unique homemade Mother’s Day Gifts are guaranteed to show her how much you care. 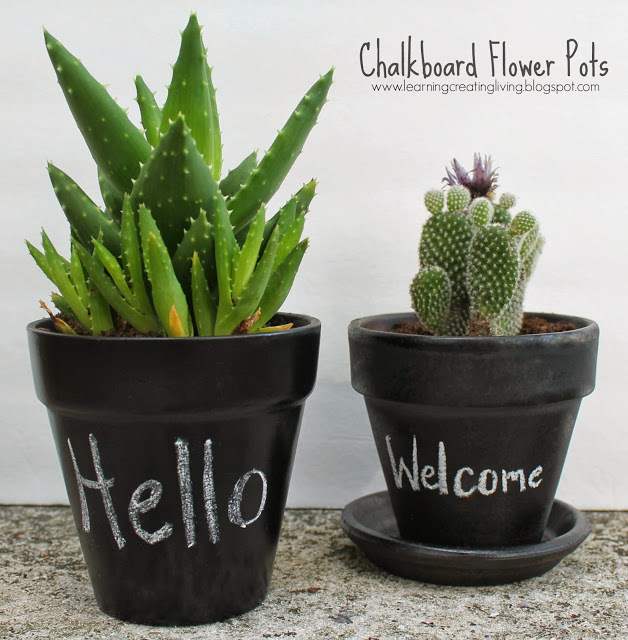 Chalkboard Flower Pots via Learning, Creating, Living – In the Victorian era, it was believed that each flower had a meaning. Give flowers new meaning by writing a note to Mom on it’s pot. 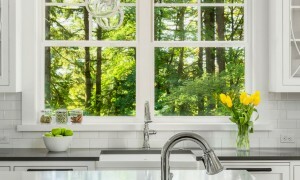 Mom will love the sentiment and the sweet smell of fresh flowers in her home. 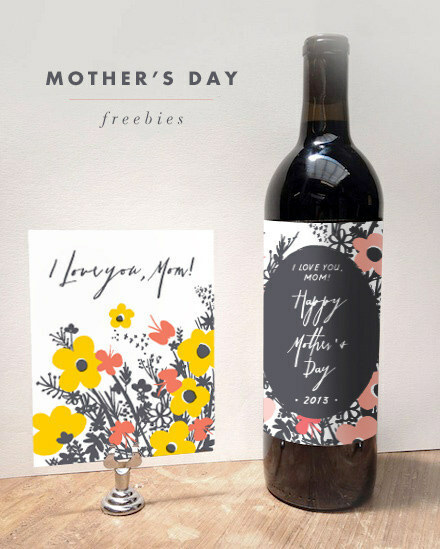 Toast to Her – Add one of these free printable wine bottle labels to a great bottle of vino and toast to what a great Mom she’s been. 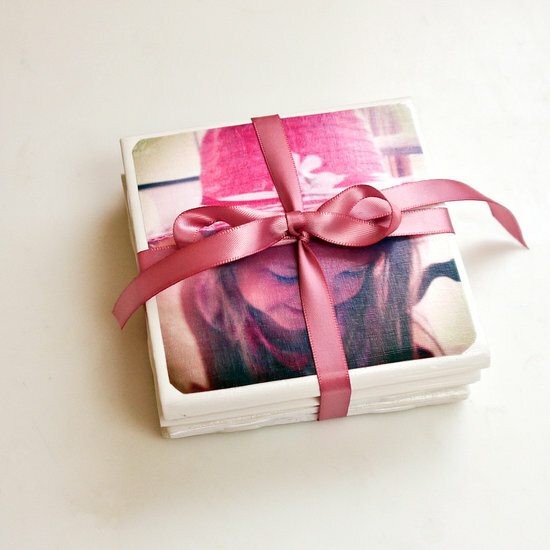 Give her the gift of Home – Home is where Mom is, so why not give Mom home? 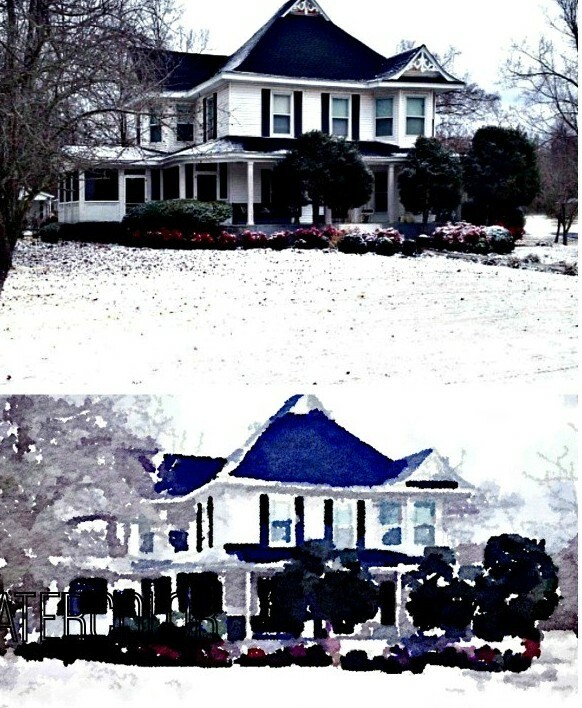 Find out how you can create a watercolor painting of your house in 4 easy steps. Some extra sleep, a nice brunch and your time are all awesome gifts for mom this Mother's Day.